Activist for Indigenous adult education, Associate Professor Sandy Morrison of Waikato University New Zealand has been elected head of the International Council for Adult Education (ICAE). Sandy is only the second woman to head up the ICAE, a global network that advocates for adult learning as a universal human right. ICAE promotes adult learning as an important tool for informed participation in civil society and sustainable development. The Council is comprised of seven regional organisations from across the globe representing more than 800 NGOs in more than 75 countries. In 2009 Sandy was inducted into the University of Oklahoma’s International Adult and Continuing Education Hall of Fame, which honours leaders in the field. The International Council for Adult Education Executive Committee. 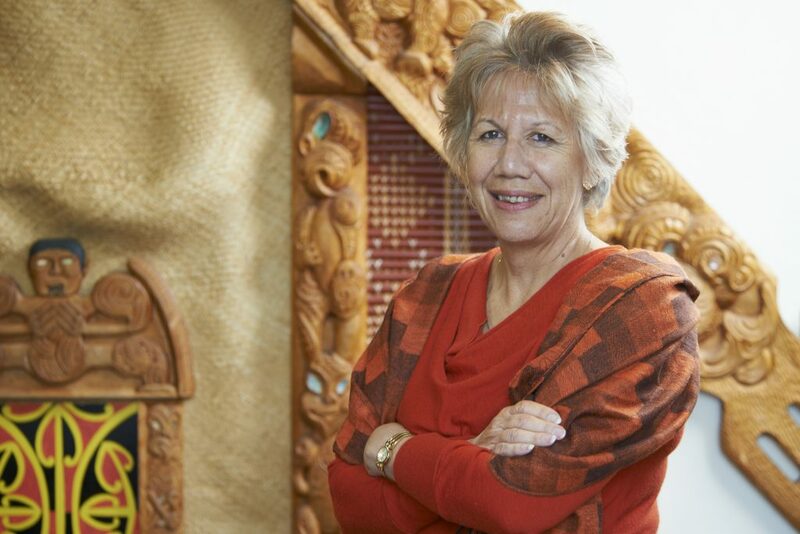 From her years of involvement in tribal education and the revitalisation of Maori language and culture, Sandy has a long commitment to causes that bring to visibility groups that have been ignored. Sandy has two major goals for the next four years. ‘First, I want to reaffirm and strengthen that access to good quality education is a human right. ICAE was created in 1973 with a specific mandate to advocate for youth and adult learning and education as a universal human right. It has 7 regional bodies – Africa, Arab Region, Asia, Caribbean, Europe, Latin America and North America. Heading up a global organisation as well as holding down a full-time job and balancing the needs of friends and family can be a juggling act. Keeping a perspective is important, Sandy says. ‘When it gets stressful, I go to the gym or I cuddle a baby. There’s nothing like changing a nappy to give you a reality check.